One moment pianist Angelo Di Loreto is playing dazzling classical runs, the next Jeff Koch is funking out with his slap-bass riffs. It's all anchored by Dutch drummer Philippe Lemm, the leader of this virtuosic trio. With its eclectic repertoire and unpredictable turns, if I had to compare the band to a better-known group, it would be The Bad Plus. But Philippe Lemm Trio is carving out its own territory, making more glorious noise than seems possible from only three musicians. 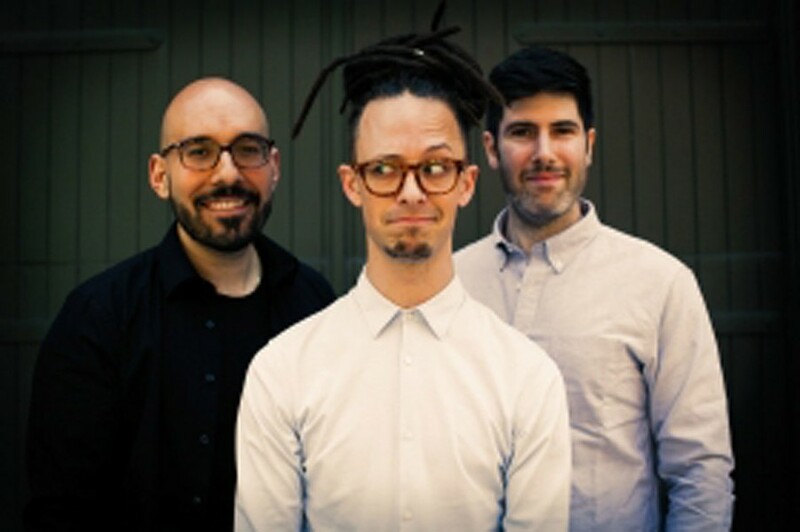 Philippe Lemm Trio performs Thursday, March 14, 8 p.m. at Bop Shop Records, 1460 Monroe Avenue. $10-$15. 271-3354. bopshop.com; philippelemm.com.